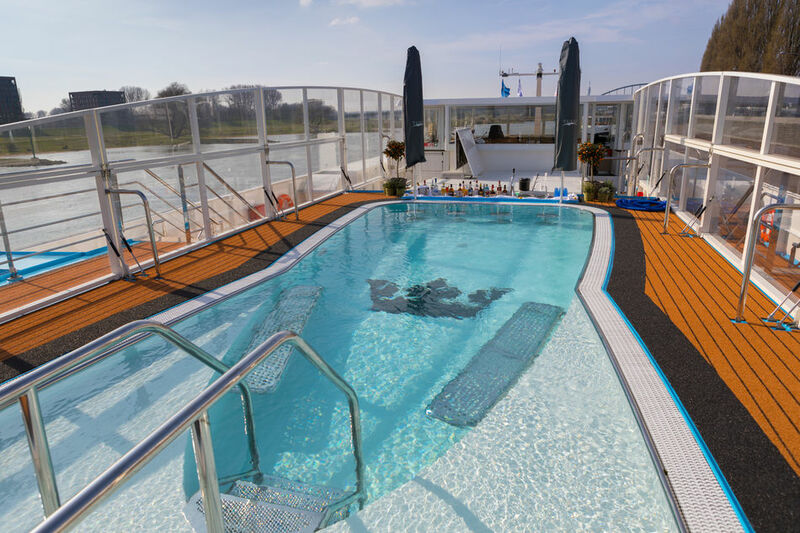 AmaWaterways had announced that the new AmaSiena will join the AmaWaterways fleet in July 2020. 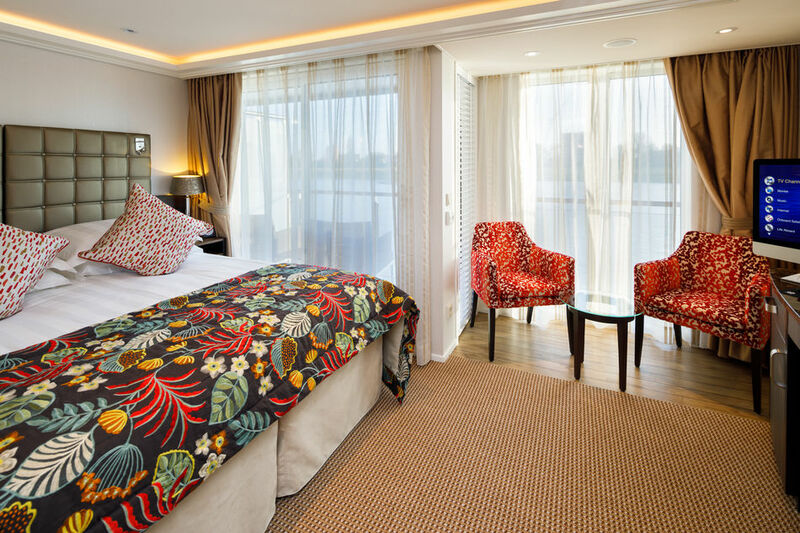 AmaSiena will sail on the Rhine, Main, Moselle and Danube rivers on a number of seven, 10 & 11 night river cruises visiting vineyards and historical villages. AmaSiena will accommodate 156 guests and will be a sister ship to AmaMora (2019), AmaLea (2018) and AmaKristina (2017), and will feature connecting staterooms, generous personal space, luxury amenities and dining choices such as AmaWaterways’ regionally-inspired cuisine in the Main Restaurant and the tasting menu in The Chef’s Table Restaurant. AmaSiena river cruise highlights include the 10-night Rhine & Moselle Delights and 11-night Rhine & Moselle Fairytales between Amsterdam and Basel which allow guests extended time to explore the Middle Age castles and spectacular vineyards that line the banks of the Moselle river. 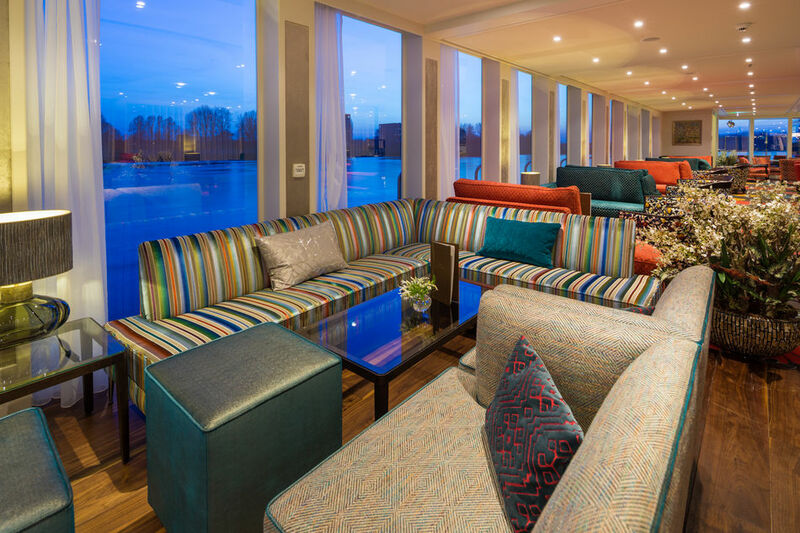 All AmaWaterways river cruises include full board, drinks with meals (including wine and beer), a choice of excursions & unlimited wifi.